Welcome to Ashford Court Apartments in Houston, Texas. Our community offers spacious one and two bedroom apartments that feature a well-equipped kitchen with a breakfast bar, granite countertops and energy-efficient black appliances in all homes. Style your home to your liking with wood-style flooring, wood-burning fireplaces, and private patio and balcony options. You’ll also find endless comfort and convenience within our 24-hour fitness center, resident business center, and recreation area with sports court and a large, sparkling swimming pool. 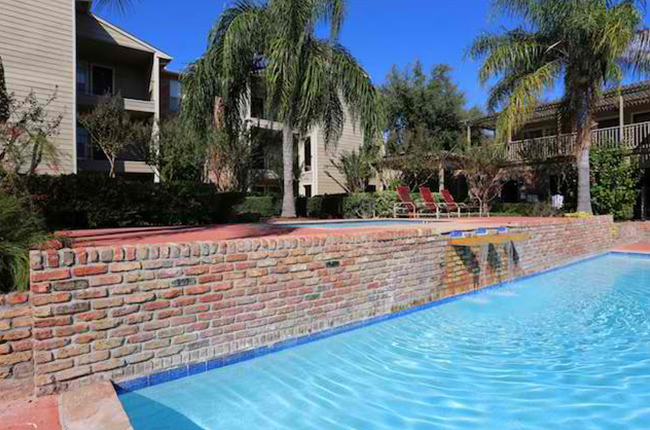 Plus, our prime location in West Houston offers close proximity to many local attractions and career centers. Experience a maintenance-free lifestyle when you become a resident of our peaceful community.